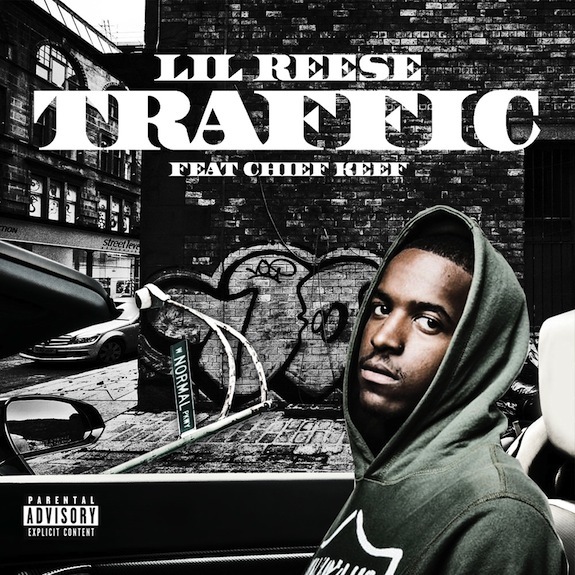 Literally riding on the heels of the success of “I Dont Like,” Chief’s wingman rode through traffic over a simplistic but copious banger provided by Chop. Def Jam even picked this as a Reese single. Get your roll on.